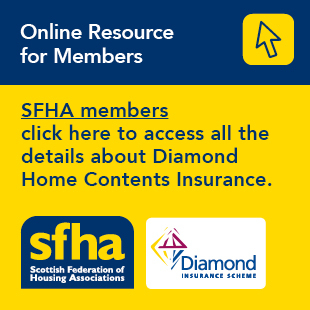 The Scottish Empty Homes Partnership exists to enable private sector empty homes to be brought back into use. The partnership would like to explore the views of housing associations about empty homes and the potential of empty homes work to contribute to housing association stock. This link will take you to a short survey. Your views will be used to better plan the partnership’s engagement with housing associations going forward. The information is primarily for internal use, but if there is a high level of response, the data in aggregate may be used and, potentially, a quote or two from the free form box. Your name and your organisation will not be used or referenced in any way.